Retailers, discounters, importers and exporters, we are your complete partner for the trade in and cultivation of Phalaenopsis orchids. A strong and beautiful orchid which can be supplied in large, transportable numbers. Our service starts as you would expect with an outstanding product: the Phalaenopsis orchid; a much sought after and exceptionally decorative plant thanks to its extraordinary qualities. Due to our years of experience, we have managed to optimise the entire production process. Unlike anyone else, this enables us to offer stable and consistent quality for both small and large orders. Our clients appreciate our reliability and partnership; something which has enabled us to become one of Europe’s largest suppliers of Phalaenopsis orchids. Aardse Orchids endeavours as far as possible to limit the impact of its activities on the environment. We have the appropriate certificates to support this, however to reinforce these requirements we continuously seek out additional opportunities to make improvements in this field. 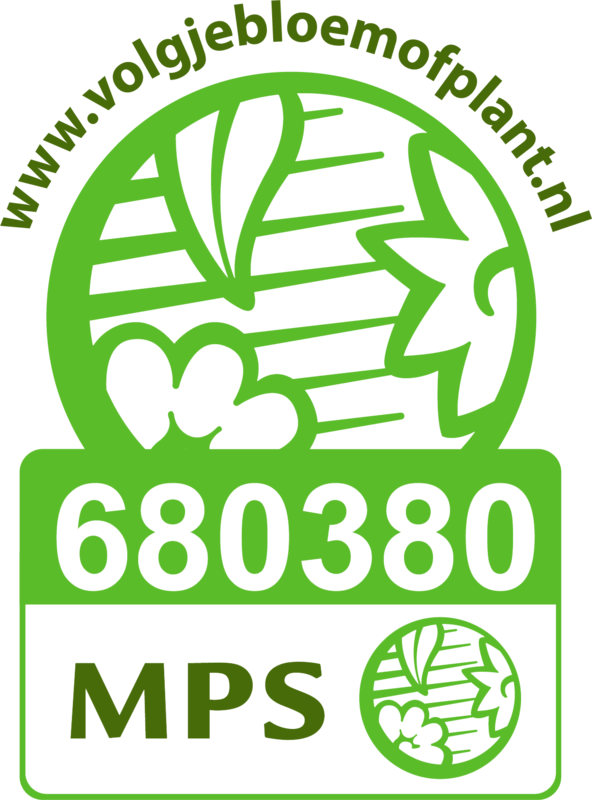 We are a family-run business located in the province of Groningen since the 1960s. Currently we have more than 125,000 m2 of specialist greenhouse surface area available. Every day we deliver superior quality plants. We supply in excess of seven million plants annually from our greenhouses in the north of the Netherlands. This translates to around an impressive 20,000 plants a day! We have been a successful family business since 1960. Currently there are 2nd and 3rd generations of the Aardse family represented on the board of directors. Retailer, discounter, importer or exporter, we look forward to assisting you. Our orchids are produced under optimum conditions on a total surface area of 125,000 m2. Many of our buyers are located across Europe. The wealth of international experience we have built up over the years means we are able to offer tailored solutions with every transaction. If you have any questions regarding doing international business with Aardse Orchids, please do not hesitate to contact us. Our sales team always welcomes the opportunity to assist you. Most of our clients are retail and discount chains. We can deliver both smalland large consignments to maximise support for these key client groups. This means that even in the short term we are often able to process large orders. As a trading partner we can also support you when drafting an annual plan or even multi-annual plans. As growers we are closely connected to nature and for this reason we continuously seek out opportunities to operate as environmentally friendly as possible. We of course possess all the required MPS certificates. However, over and above these standards, we are always on the lookout for improvement possibilities in view of man and the environment. "Aardse Orchids has been one of the largest players in the cultivation of Phalaenopsis orchids since 2002."